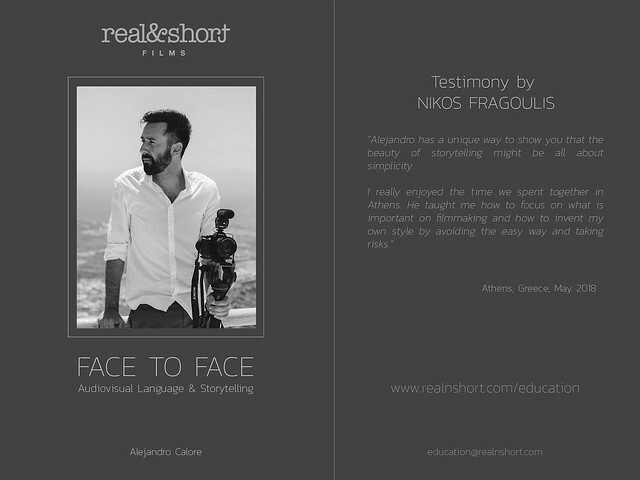 Audiovisual Language & Storytelling. Videographer: Nikos Fragoulis. Location: Athens, Greece.